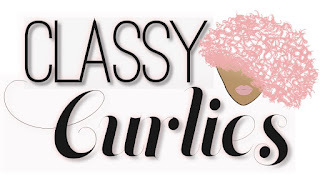 While everyone was busy completing the 31 Days of Healthy Hair Challenge, I was busy creating more content for you all. 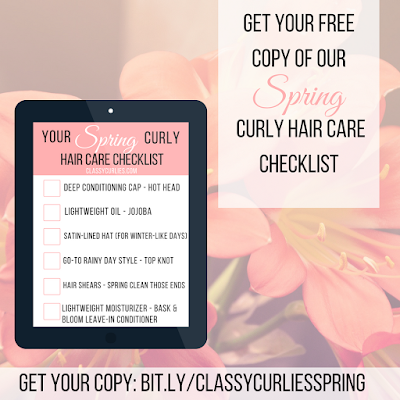 In honor of the spring season, I thought I'd start rolling out a series of seasonal checklists of items I recommend for you to keep your hair healthy. It's an easy way for you identify the items you may need to grab versus what you already have. As readers of the site, you'll get this checklist for free. Looking for the summer checklist? You'll find it here. 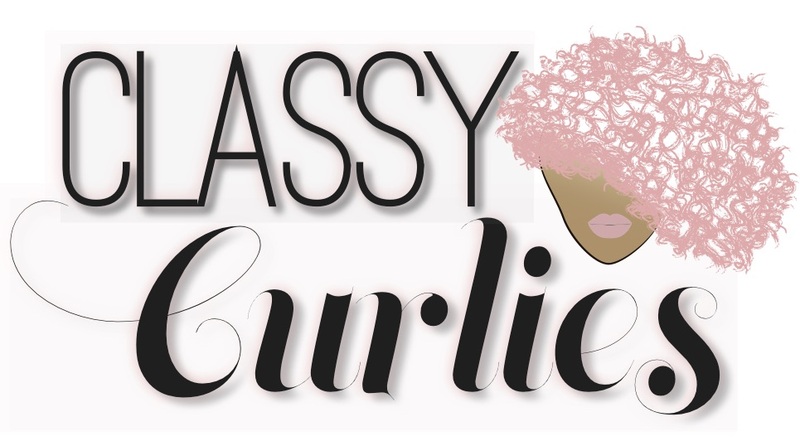 RELATED | ClassyCurlies' 31 Days of Healthy Hair Challenge | Have you listened to our natural hair podcast, Curly Conversations? Follow this link to download your free copy. Feel free to print it, and hang it up somewhere you'll see it daily.